Payaru is Whole green gram is a popular food among vegetarians since it contains a lot of proteins and fibre and the main advantage of green gram that it helps in digestion and also control the amount of cholesterol content in our body.It contains a lot of minerals like calcium and potassium which was essential for enhancing the strength of bones and teeth. Heat pan dry roast Coriander seeds,cumin seeds and pepper corns,grind in to coarse powder. 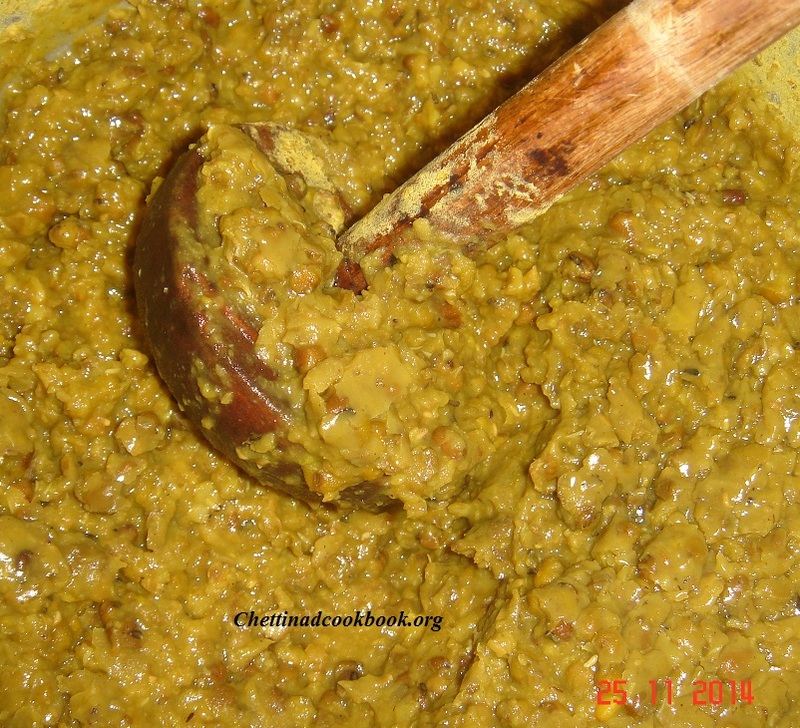 Pressure cook whole Green gram add 2 cups of water, with turmeric powder for 3 to 4 whistle. when pressure reduces mash it to smooth. Heat pan with both oil,add chopped onion,curry leaves and Green chillies,saute for a while. Add crushed Garlic and ground powder,the wonderful smell of crushed pepper, garlic and coconut oil will reach your nose. Now add mashed green gram and Salt mix well.allow it to boil for 3 minutes. 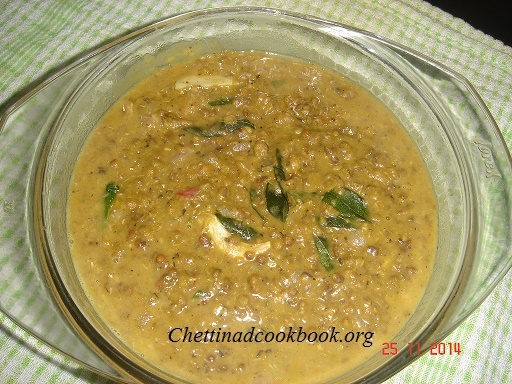 Serve with hot steamed rice or Roti.